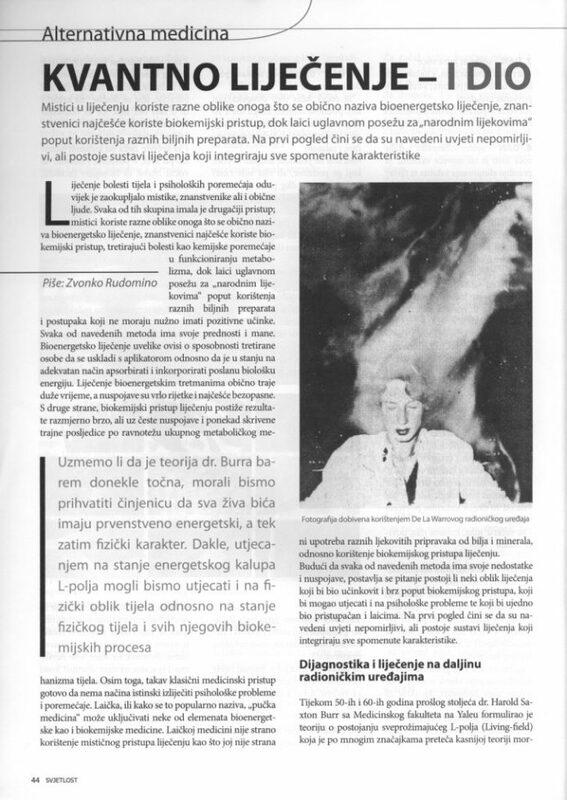 The following article written by Zvonimir Rudomino deals with the topic of Quantum Healing. 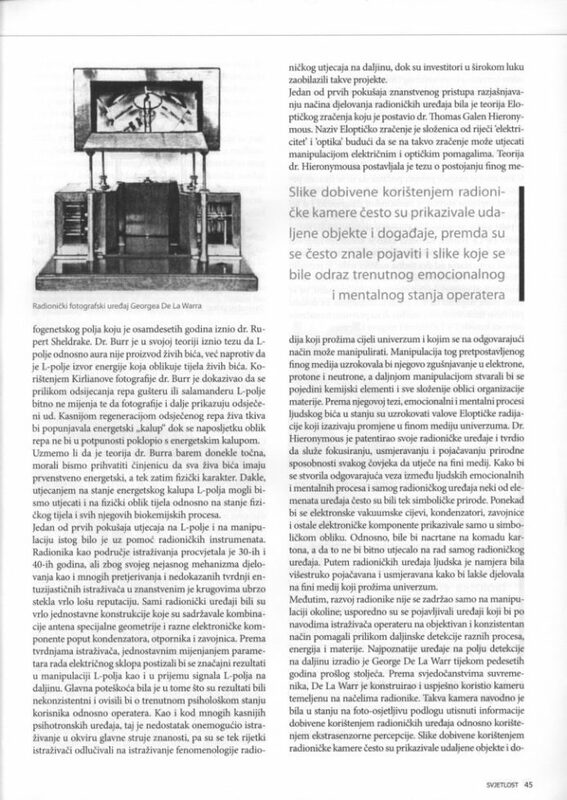 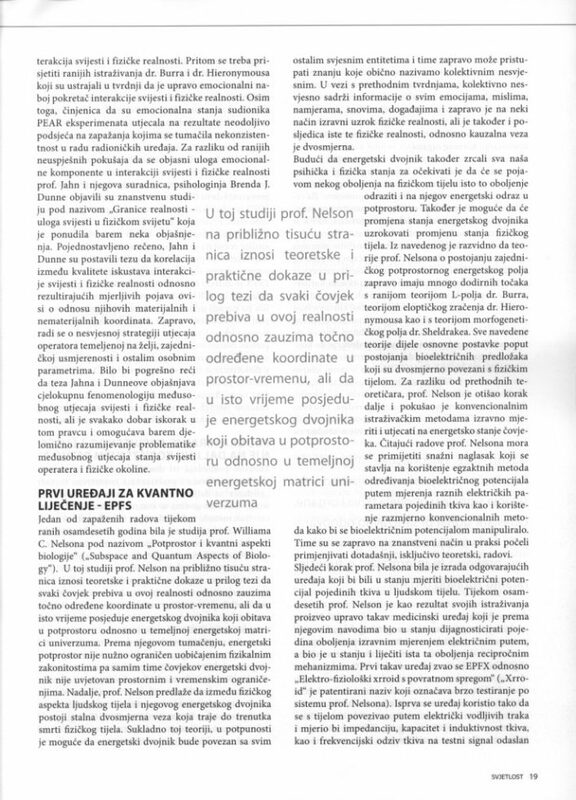 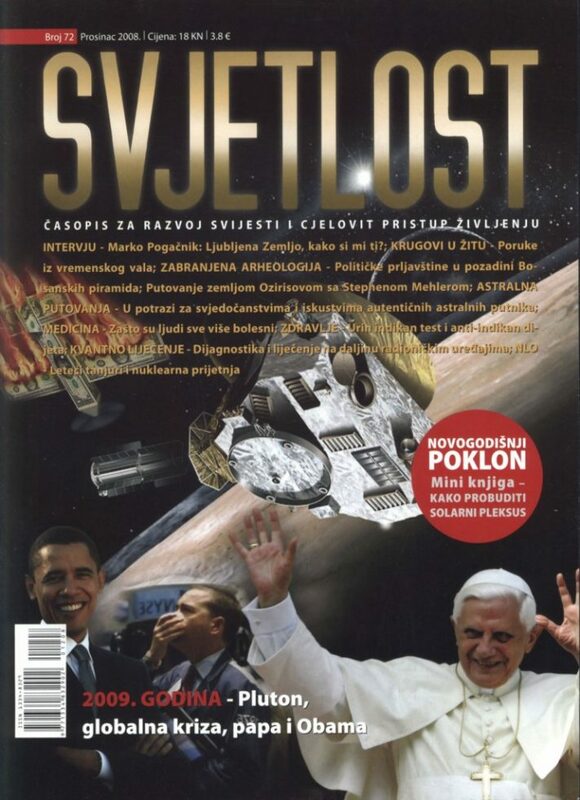 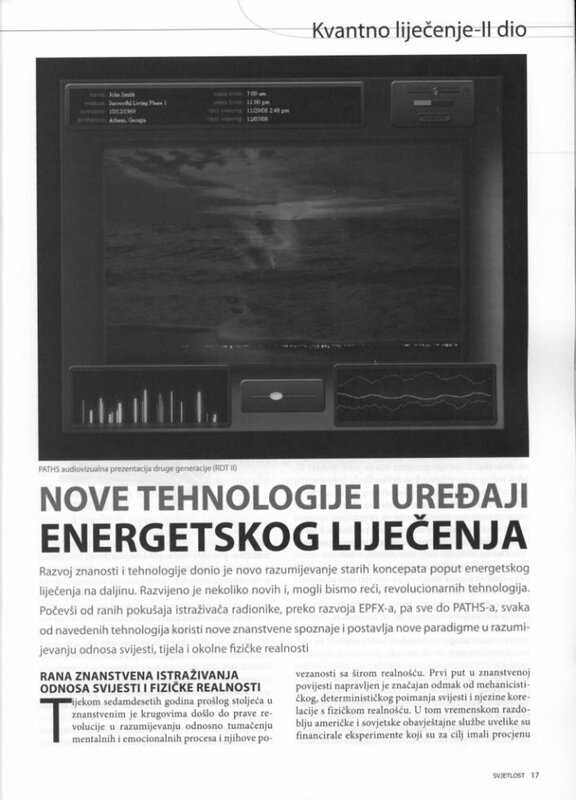 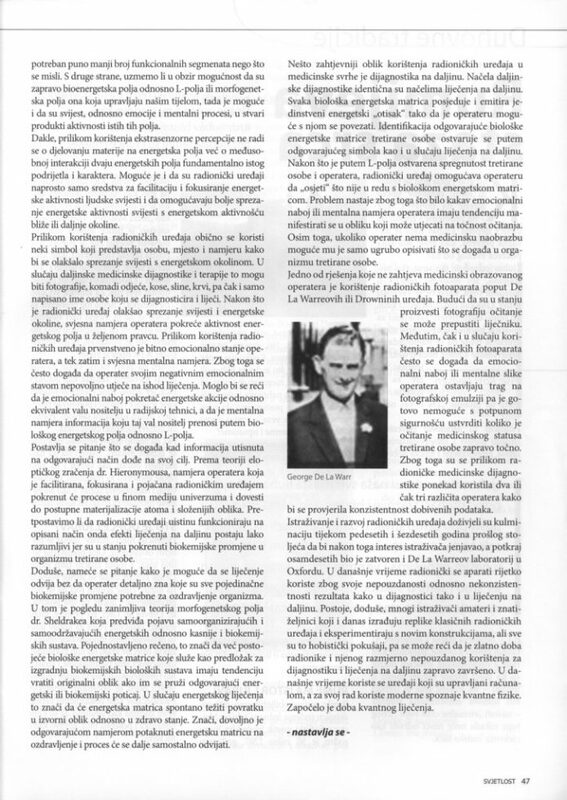 It was published in 2 parts in the Croatian magazine Svjetlost (Light), No. 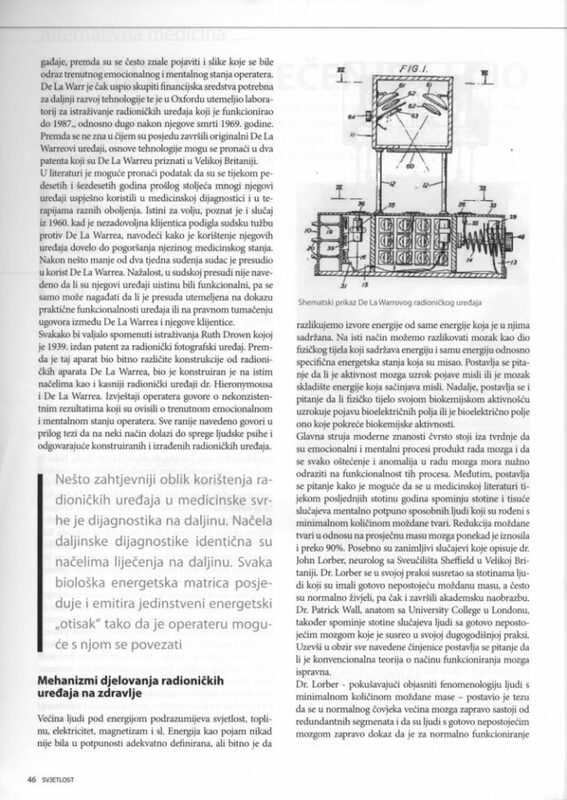 72, December 2008 and No. 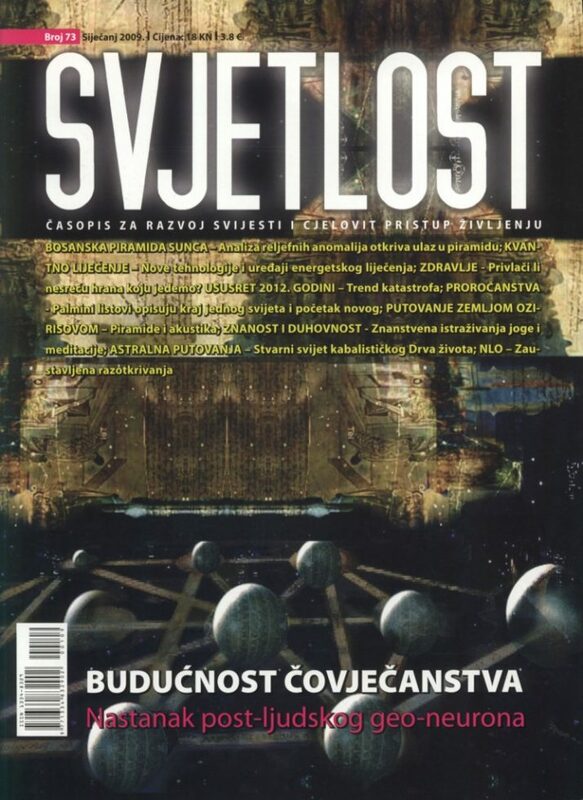 73, January 2009.